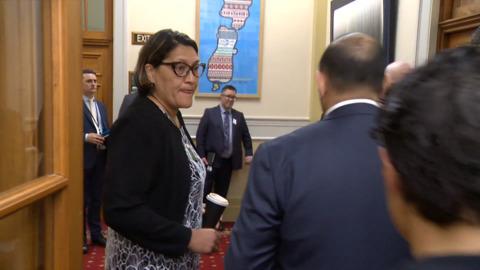 Labour's Māori caucus co-chair Willie Jackson says Meka Whaitiri's co-chair position could be reviewed when the Whaitiri-staffer incident report is released. The Māori caucus has been criticised for backing Whaitiri despite only knowing her side of the story. To Meka Whaitiri's electorate, Ikaroa Rāwhiti voters and iwi members say the decision by the prime minister is a sad result for the Tairāwhiti region. Ikaroa Rāwhiti MP Meka Whaitiri has been stood down from all her ministerial portfolios while an investigation is being conducted into a “staffing matter" in her ministerial office. From Wellington in the south, to Potaka, and inland to the Tarawera township, the Ikaroa-Rāwhiti region is a long and vast electorate. Recently, Dr Elizabeth Kerekere represented the Greens in the race for Ikaroa-Rāwhiti. Despite Dr Kerekere being unsuccessful, she still managed to complete her PHD thesis that looks at the traditional term 'Takatāpui'. Meka Whaitiri claims the Ikaroa-Rāwhiti seat once again for the third time. Despite Marama Fox being vocal about her disappointment with Māori voters, the Co-Leader remains a staunch advocate for the Māori Party. Marama Fox, Māori Party co-leader and candidate for Ikaroa-Rawhiti, has a battle on her hands.  Find out what happens when vivacious Wellington fashionista and LGBT icon Jaye Glam Morgan (Ngāti Kahungunu) gives fashion advice to the suits of Parliament. The looks that will get the Tai Tonga candidates a tick, and which wahine has the sartorial edge in the race for Ikaroa-Rāwhiti? The claws came out in the Ikaroa Rāwhiti segment of Election Aotearoa's debate when the issue of housing and homelessness was raised with the candidates.